This summer, join Dr Dill as he is giving a taste of his Body Friendly Golf® Program at forward-looking golf clubs across America. Golfers will be able to experience what real golf fitness is, and how it can make them healthier, happier, and better golfers. A one hour workshop to explain how fitness and wellness can make you a better ball striker. Also, how to jumpstart your game in just 5 minutes before your round of golf. A 3 hour participatory class where the golfers will be doing the exercises in the classroom and also on the driving range. 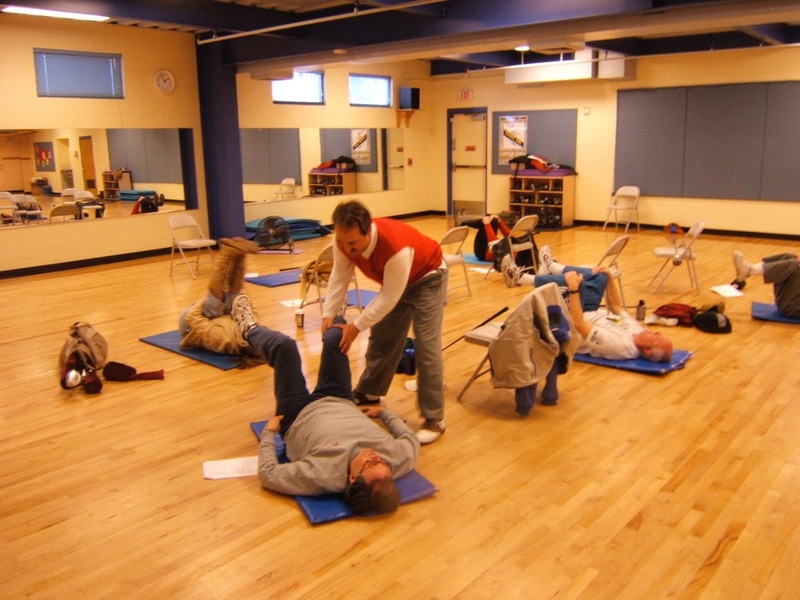 Dr. Darcy Dill received a Bachelor of Science degree from the University of Oregon and has been a board certified chiropractor for over 30 years. 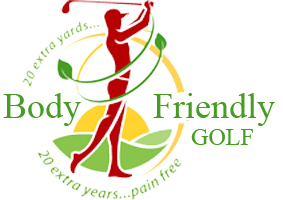 The Body Friendly Golf Program is a book and DVD that reveals secrets of personal trainers, chiropractors, therapists, sports professionals, and golf educators. 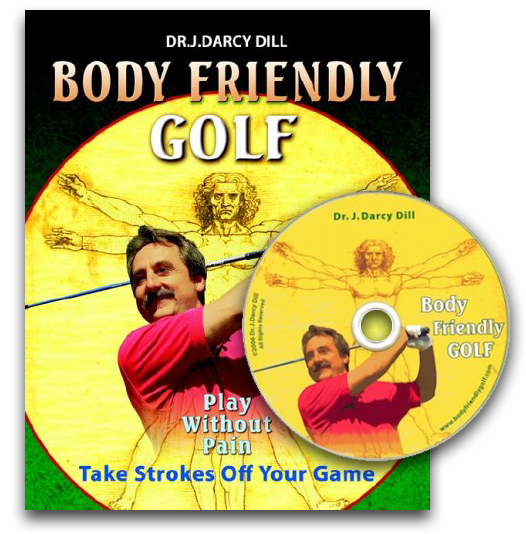 Dr. Darcy Dill combines his expertise in anatomy, physiology, and golf to bring you one of the most complete self-help manuals available on golf fitness. Compatible DVD demonstrates over fifty practical, comprehensive, and easy to follow training techniques. ​International customers please add International Shipping to the cart before checkout. transform your body into a well oiled golfing machine. it's a program of training your body to be healthier and play better golf. You can receive the customized program in a weekend seminar. Let Dr. Darcy Dill, Chiropractor, Personal Trainer, Gravity Golf Instructor, and Author of Body Friendly Golf give you the personal attention that you need. Take your body (and it’s ability to swing a golf club) to a higher level of health and ball striking ability. Let the expert in the bio-mechanical rotation of the spine, unlock the natural hidden potential of your golf swing. ​Dr. Darcy Dill takes great pride in providing the finest chiropractic wellness care to patients in his La Quinta office. We provide advanced spinal correction utilizing state of the art chiropractic techniques which are safer, more comfortable and more effective than ever before. As a Doctor of Chiropractic, Dr. Dill has years of training and experience in spinal adjustment.